Ask a Physicist ... And Win a Book! Good news, everyone! 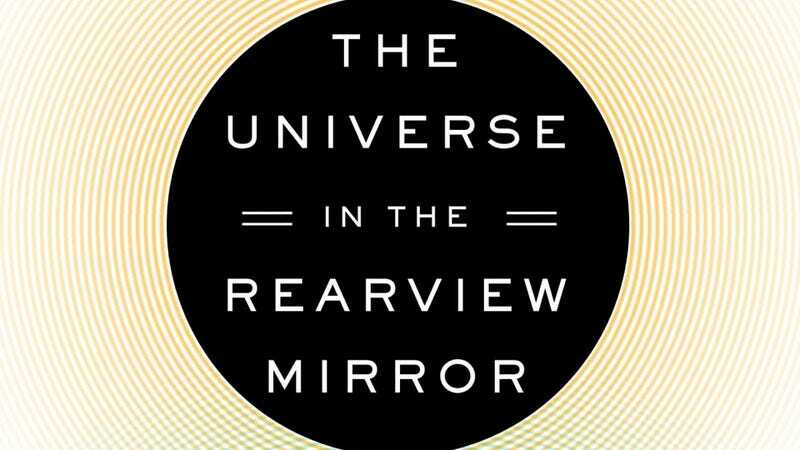 On July 11, Dutton will be releasing my new book, The Universe in the Rearview Mirror: How Hidden Symmetries Shape Reality. But do you need to wait that long? Maybe not! Your "Ask a Physicist" questions have been so awesome over the last couple of years that they've served as an inspiration for many of the topics in my new book. As a Thank You to the io9 community, we're holding a contest: Ask me anything you want about the universe – relativity, quantum mechanics, particles, you name it. The best (as-yet unanswered) questions get a complimentary, personally-signed advance copy of the new book. I'll be answering one per week until the release date, and will contact you via this site for your contact info if you've been chosen. Please ask your questions below (as well as make snide or insightful comments about anyone else's questions). Winners will be chosen by a blue-ribbon panel 48 hours after this post goes live. Edit (6/8/2013): The window for submission is officially closed. You can chat to your heart's content, of course, and as always, you can send me your questions directly for a later (non-contest) column. I'll let the winners know that their questions have been selected in the next couple of days (and get their contact info to send books). The first question will appear in this space on Thursday, June 13. Dave Goldberg is a Physics Professor at Drexel University, and the author of "A User's Guide to the Universe." He really hopes that you, personally, win this contest.